Is Your Aging Parent’s Tremor Normal or a Potential Sign of Parkinson’s Disease? For many people, the first symptom that comes to mind when thinking about Parkinson’s disease is Tremors. In fact people often Envision those living with the condition having an uncontrollable shake in their hands or entire bodies, and being unable to engage in normal activities because of it. -A tremor is considered one of the most frequent symptoms of Parkinson’s disease and is listed as one of the ten early warning signs of the condition. Having a tremor, however, does not necessarily indicate that your aging parent is suffering from Parkinson’s disease. -Experiencing some level of a tremor or shaking at times can be normal. Being able to identify when a tremor that your parent is experiencing is a normal symptom and when it might be a potential early warning sign of Parkinson’s disease can help you to feel more at ease, and to be ready to get your parents via medical attention that they need should they develop this condition. 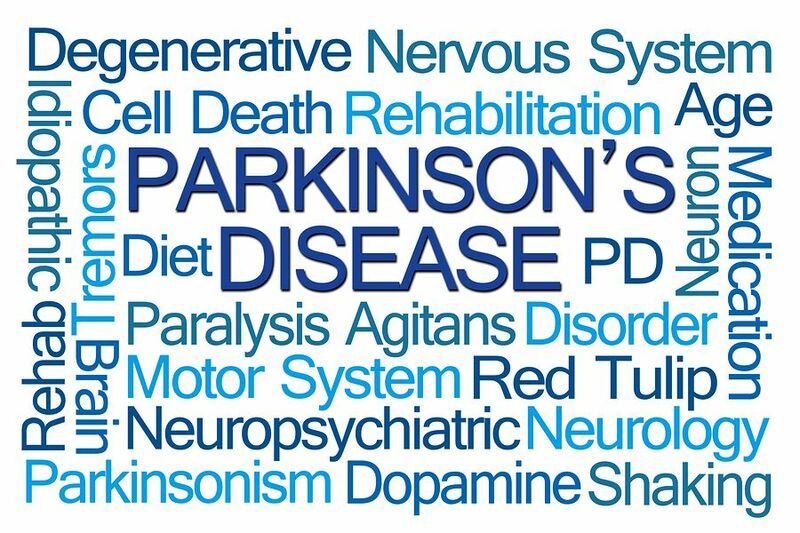 -The tremors associated with Parkinson’s disease often occur in the hands, feet, fingers, or chin. While these can be frustrating and even alarming, they are not always an indication of something serious. In fact, many people experience tremors frequently. Tremors or shaking can occur as a result of being tired or of exerting the muscles, such as through exercise, moving, or other activities. Someone may experience shaking due to stress or emotional strain. If your parent is taking medications, they may also experience shaking as a side effect of these conditions. Consuming high amounts of caffeine and sugar, particularly not in conjunction with other foods, can also lead to shaking. Starting senior care for your aging parent can be one of the best decisions that you make for them during the course of your caregiver journey. A senior home care services provider can be in the home with your aging parent on a customized schedule to ensure that they always have access to the level of care, support, and assistance that they need. These highly personalized services ensure your aging parent can meet their individual needs and handle their challenges and limitations in the ways that are right for them. This allows your parent to stay healthy, happy, comfortable, and safe while also pursuing a lifestyle that is as independent, engaged, and fulfilling as possible as they age in place. As their family caregiver this will give you a tremendous sense of peace of mind knowing that both when you are with your parent and when you are not, your senior has everything that they need to live their highest quality of life.